TO use our best endeavours to keep all the Owners’ properties tenanted to the Owner’s best advantage. ARRANGE leases and tenancies, renewals or assignments, terminations thereof and rent reviews upon terms and conditions agreed to by the Owner. TO either collect or monitor the collection of rent from the Owner’s tenants and to collect the operating expenses from tenants and to account to the Owner. TAKE such action as may reasonably be required from time to time by the Owner to recover any rent arrears. TO ensure compliance as far as is reasonable at all times by tenants with their tenancy obligations. TO regularly inspect the Owner’s properties thoroughly or as required by the Owner and to report to the Owner in writing thereon with recommendation as to the necessity and/or advisability of maintenance, repairs, alterations and renovations to such properties and to supervise the carrying out of such of the same as the Owners may decide to undertake or may require the tenant to undertake. 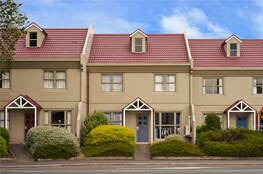 TO arrange and supervise the carrying out of the Owner’s contractual obligations with tenants and where necessary to endeavour to resolve any disputes between lessees or lessee’s complaints with reference to the Owner. TO let supervise and renegotiate from time to time contracts for cleaning of the common areas, and exterior, security of the property, servicing of the fire equipment, repair and maintenance of common areas and any carparks, any gardening and plant replacement, etc to such specifications and upon such terms and conditions as the Owner shall from time to time require. WITH the approval of the Owner, arrange any insurances that the Owner may specify and to collect and recover from the tenants of the Owner any insurance premiums payable by such tenants. WHERE appropriate, to ensure the property has a current Compliance Schedule or Warrant of Fitness in terms of the Building Act 2010 if required and to ensure that all inspections in terms of the Act are carried out. TO undertake day to day matters relating to the management and control of the Owner’s properties and such other duties in relation thereto as the Owner may require and to promptly at all times with all reasonable directions from the Owner from time to time given in respect of the Manager’s duties hereunder. 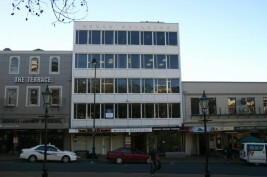 Ground floor retail and 8 levels of commercial tenants above. 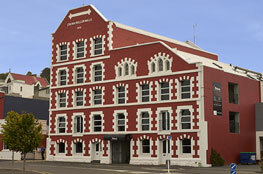 Octagon, Dunedin, 6 level commercial building with carpark at rear. 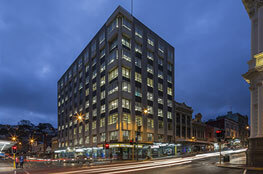 4 level commercial building plus 101 carpark building. 8 levels and Car Park. 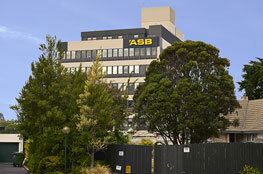 Commercial and body corporate management. 14 units mixed usage, residential, retail and hospitality. 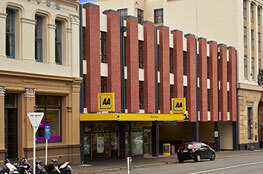 Anzac Avenue, Dunedin (Body Coporate). We endeavour to ensure that all lettable space is let and continues to be let on acceptable terms and conditions to the owner.